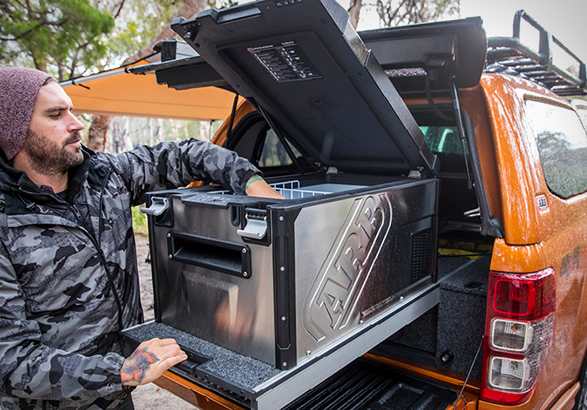 If you’re looking for a freezer that can store loads of food and withstand heavy duty treatment and still be packed with high tech features, look no further… there’s nothing on the market like the ARB Weatherproof Fridge Freezer. 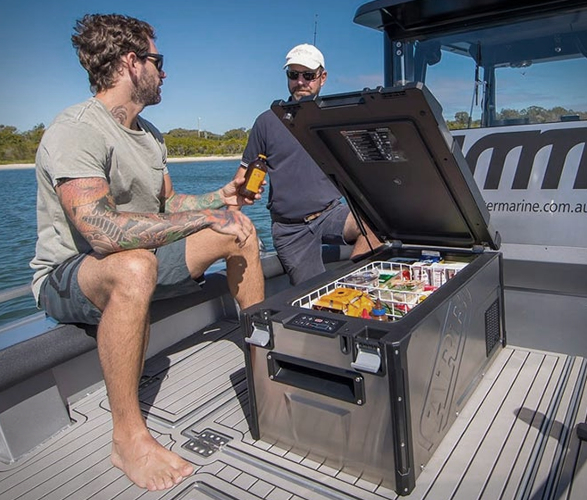 Made from high grade stainless steel, with aluminum latches and moulded plastic protectors, plus an assisted opening lid with a classic gas strut system, it’s as tough as they come. 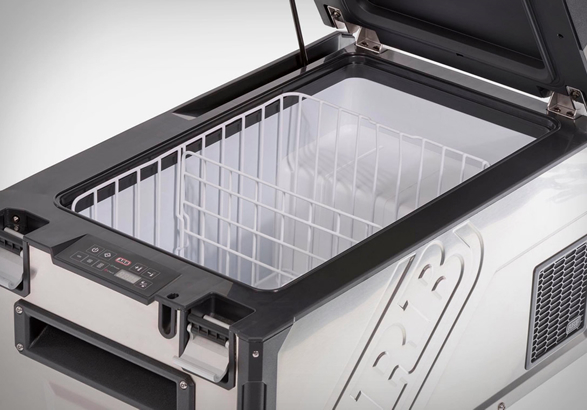 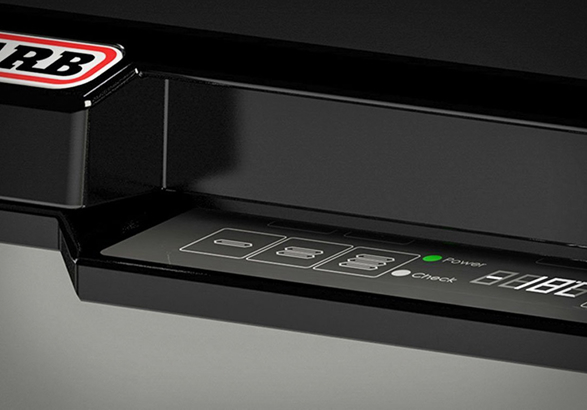 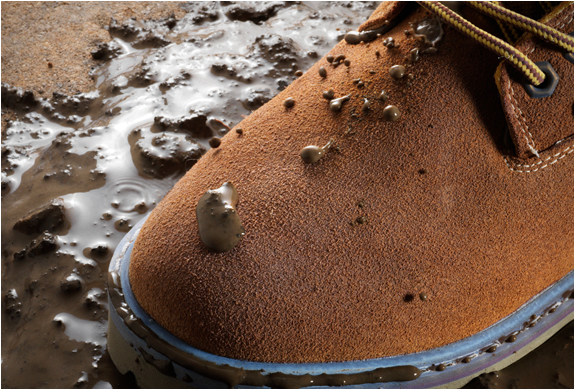 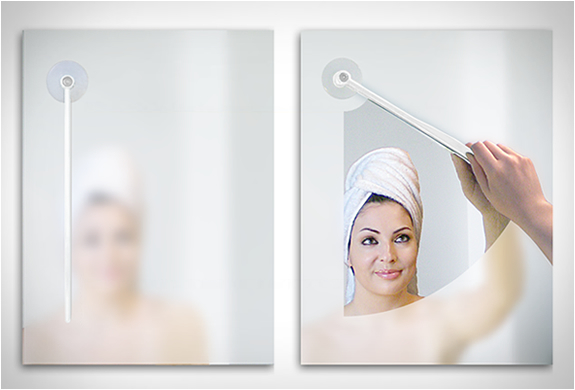 The tech is there too, through a touch pad that enables you to manage the temperature you’re aiming for, and keeping it secure through a 4 digit code and its magnetic locks. 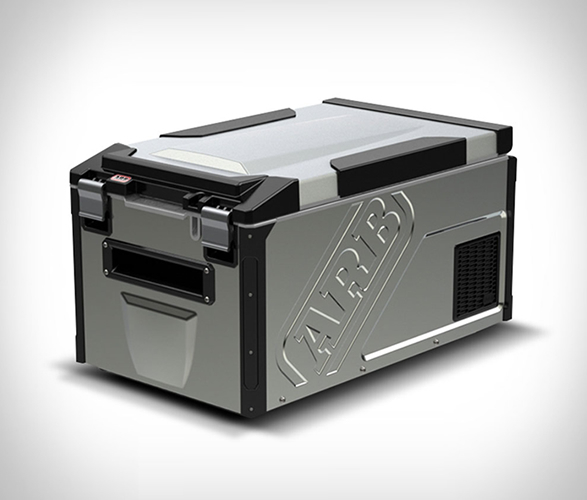 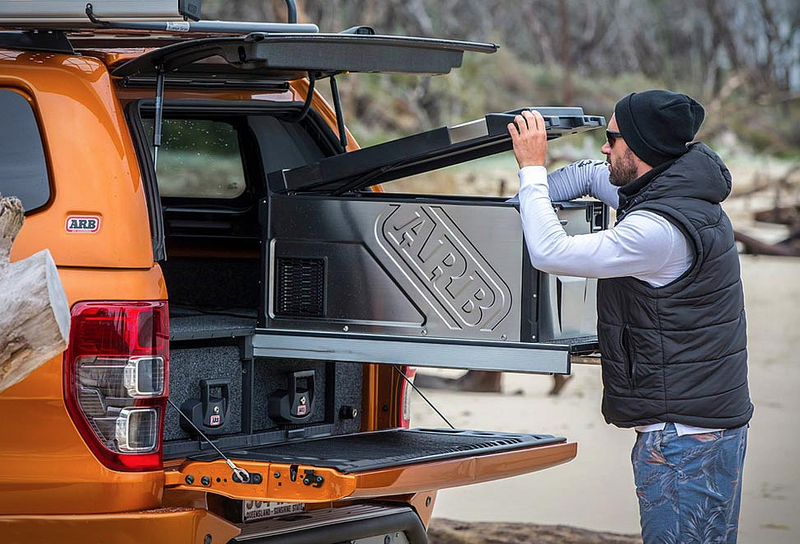 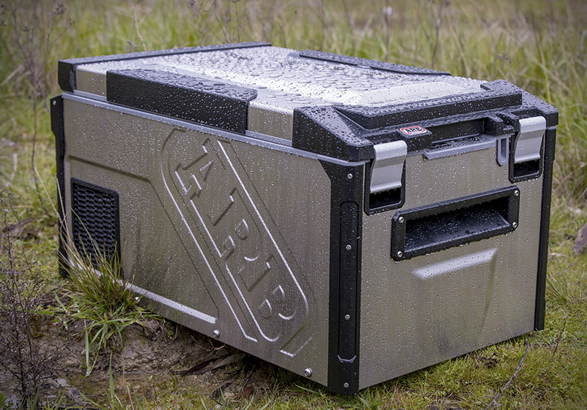 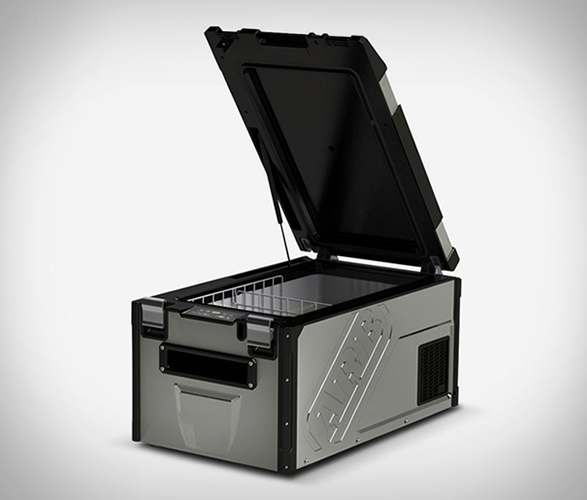 You also get two separate compartments, with a total capacity of 63 quarts, enough to store food and drink for a reasonable amount of time, depending obviously on the number of people you’re thinking about feeding… Made by the Australian company ARB and designed to endure hard work on the outback you can be sure this thing is rugged and long lasting.